A typical treatment offered by Ozzie Pest Control to control these pests takes our technicians approximately 90 minutes or more and includes the full internal and exterior of your home or business. Treatment consists of using gel baits in kitchen cupboards, bathroom cupboards, cracks and crevices. This type of treatment usually means that there is no need to empty the cupboard during the treatment. It also means that there is no residual insecticides near your food or utensils. It is clean and highly effective at eradicating cockroaches. Pyrethrin dusts are also used in areas such as voids under baths, wall cavities and ceiling cavities to eliminate cockroaches, silverfish, ants and spiders. A wet spray is typically used to install a highly effective barrier around the building skirting boards to kill cockroaches when they enter the building. Spiders are also controlled using this technique. On the building exterior, Ozzie Pest Control has always offered a true full external spray treatment. We don’t spot spray. Ozzie Pest Control takes pride of place when it comes to pest control treatments in your home or business. The reason is because we actually target the pests you want us to and we know how to do it. First and foremost our staff are polite and conscious of the fact that we are in your home and we are protecting your home and your family in all circumstances. Because that is our job and our motto. Secondly and importantly, we are highly experienced in all facets of pest control for the situations that you are likely to be facing. 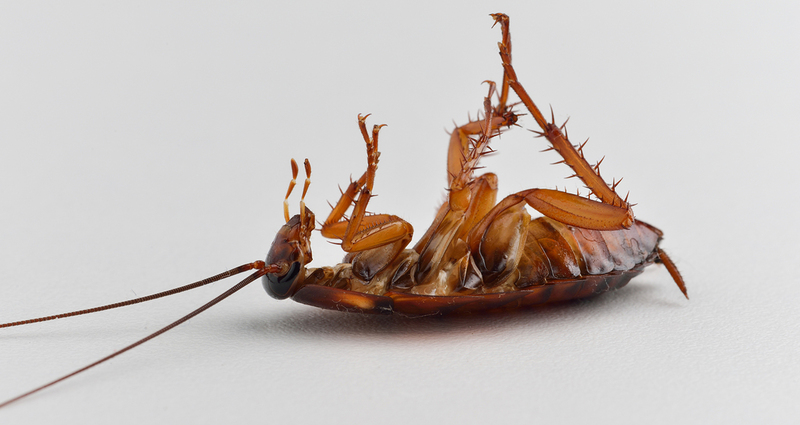 We offer the very basic treatments to full standard pest treatments to all interior and exterior areas of the building including the ceiling cavity where applicable. We never spot spray the building exterior and offer a full blanket spray service, because we know that is the best way to control external pests. We also treat ant pests in your yard areas during treatment and not just internal areas. For service above what you have previously experienced, Call Ozzie. All technicians are fully licensed and insured to provide ultimate protection and satisfaction for your next pest control treatment.